For the amount of 310€ will be 221 Design Suggestions from 34 designers handed in. 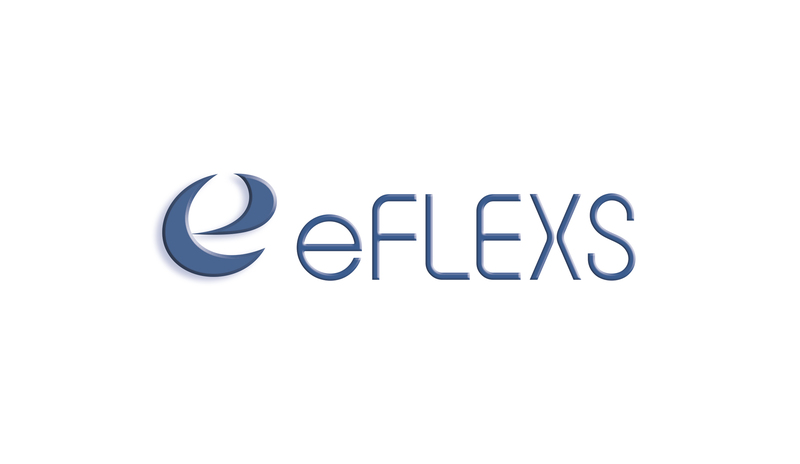 eFlexs is a new software product of a well established IT company. 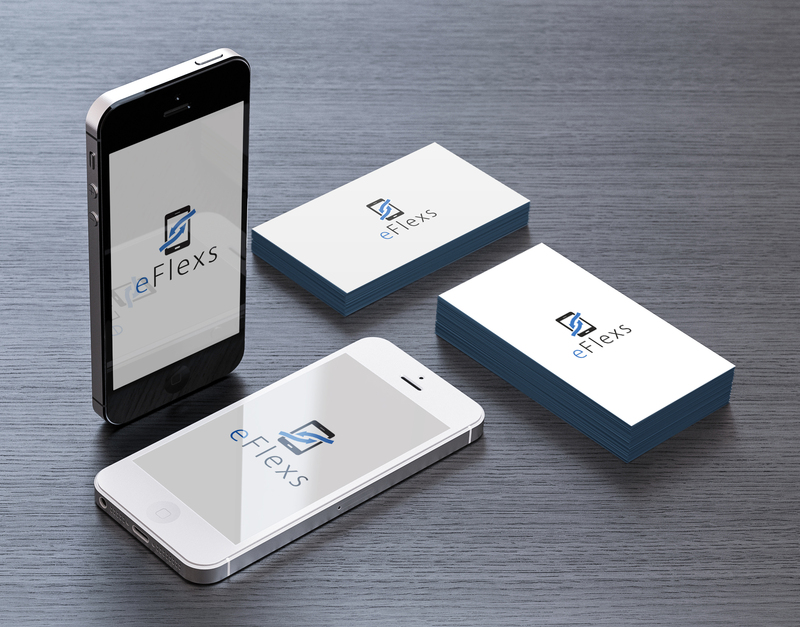 It should receive an independent brand with a dedicated Website and marketing materials different from the design of the company. 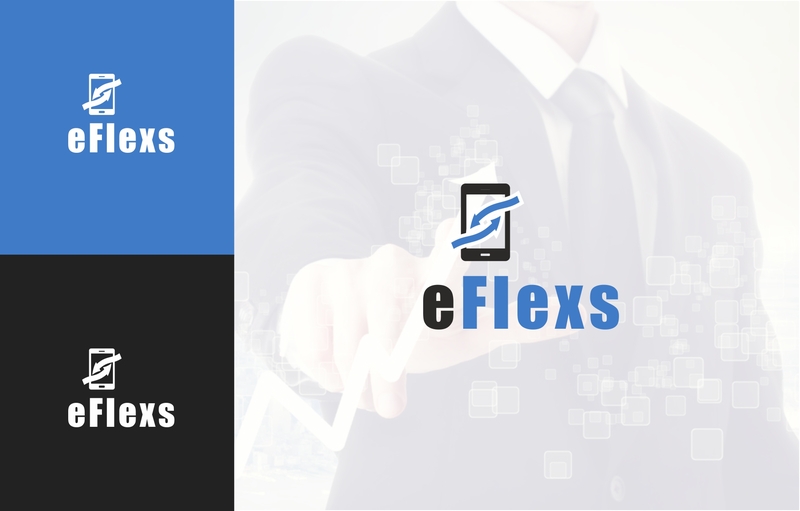 eFlexs is a B2B IT-application, it is not consumer or end-customer oriented. 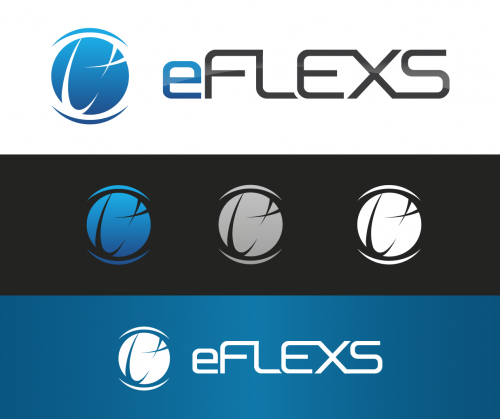 With eFlexs, companies, which run any kind of a a field service (e.g. 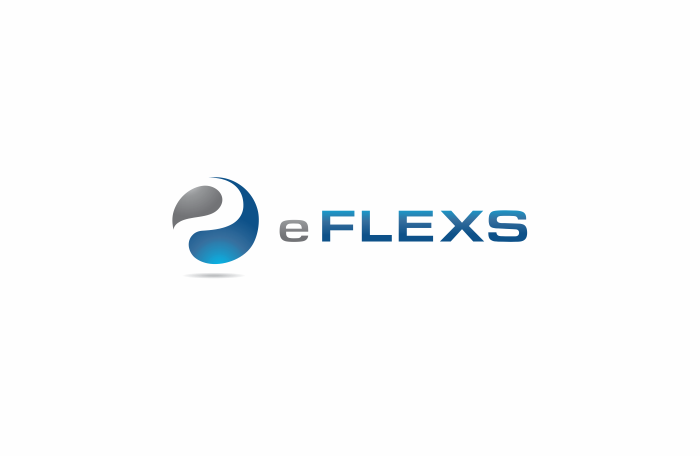 Industrial Services, Telecoms, Facility Services, general after-sales-services) have tools to dispatch and control their field service technicians. Orders and activities can be sent and received to/from mobile devices (Smartphone, Tablet, Laptop). The software product can be used as a cloud-service. Companies with their own IT infrastructure can also operate it on-premise. 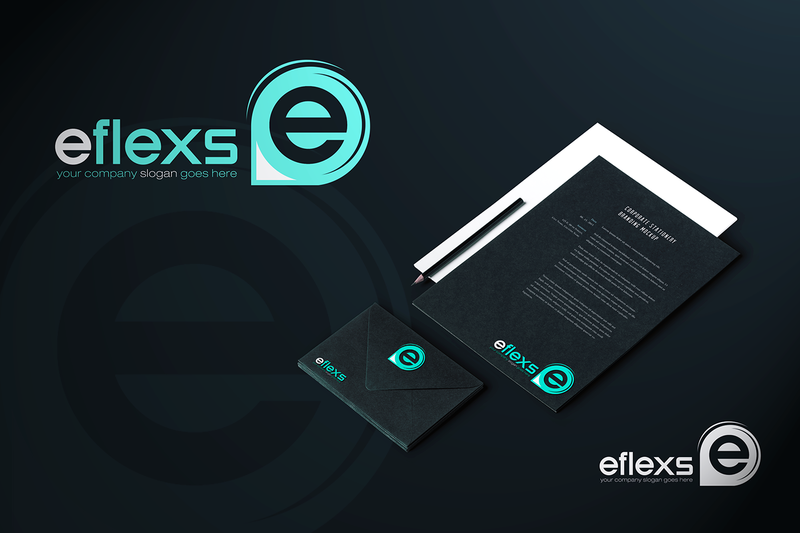 The name mark may be spelled as "eFLEXS", "eFlexs" or "eflexs". 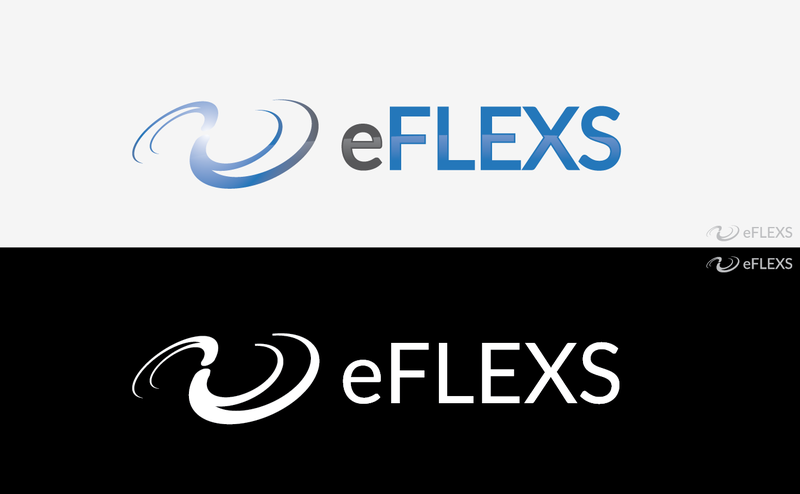 "e" and "flexs" should be optically separated from each other. The font should be clear, modern and sans-serif. An icon should be included. The dedign should generate associations to mobility, flexibility and innovation in service. The basic color should be blue.